Stephen is responsible for property accounting and information technology for Anterra and properties under management. Since his employment with Anterra in 2005, Stephen has served as a Staff Accountant, Senior Accountant, and Financial Analyst. 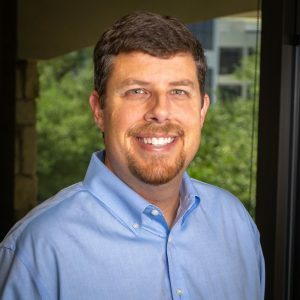 Stephen received his undergraduate degree from Texas A&M University and a Master’s in Accounting and Information Management from The University of Texas at Dallas. Stephen is a Certified Public Accountant licensed in the State of Texas. In his free time, Stephen enjoys spending time with his family and working on cars.